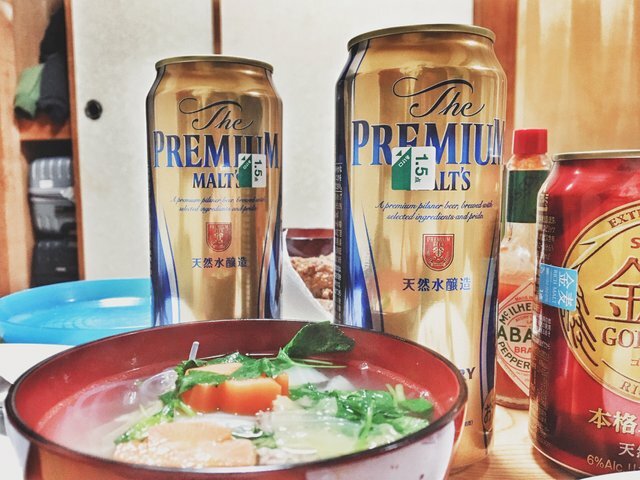 Cold Hakuba nights are best surrounded by warm family, friends and locals. The days here are surrounded by great snowboarding and a marvelous winter beauty. I'm extremely grateful for getting the opportunity to be here annually and hope I can continue this run for the next 45 winters to come.